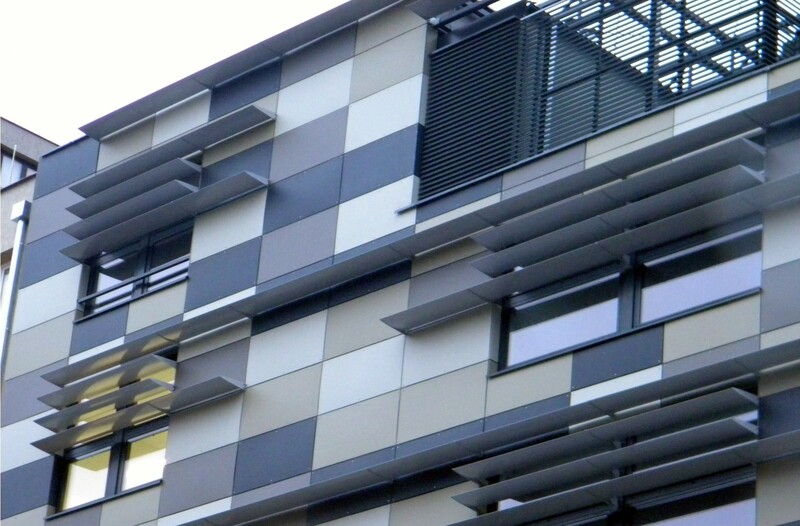 This information is relevant for all design or materials chosen to cover the powder coating: architects, building managers and owners, building designers and manufacturers, facades cleansing and maintaining corporate professionals. During the construction of buildings used wide range of aluminum structures and components: aluminum profiles clad for wooden windows in residential buildings, aluminum and glass facade of skyscrapers. Building systems complement many details, such as window sills, parapets, various sheet metal flashing, trim strips and corners, facade panels, balconies glazed sliding profiles used in construction and so on. Use of these materials lies in the fact that they are operated in atmospheric conditions - UV rays, moisture, temperature variations, wind and precipitation. In addition, these materials are exposed to environmental conditions and other air pollutants in industrial areas or densely populated urban areas, high concentrations of chlorides, humidity areas near water. All of these materials are used in buildings must be coated. 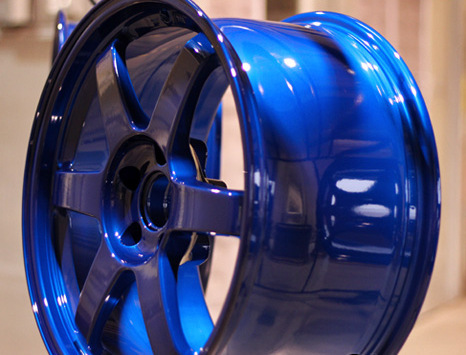 They may not necessarily be made of aluminum and powder paint does not necessarily - in the latter, the market there are other coating technologies - anodizing, electroplating, painting liquid paints and so on. However, powder coating - this color effects and a variety of different gloss, smooth and structured surfaces, resistance to chemicals, easy maintenance and environmental friendliness - all these advantages, which are rare in other technologies.If you choose powder coating, you need to know a few important things. First of all, the fact that the paint coating performs several functions - protects the metal from corrosion and provide aesthetic appeal of the product color. Secondly - these features paint coating must be carried out for a long time, often - or even its entire building life lasting decades. 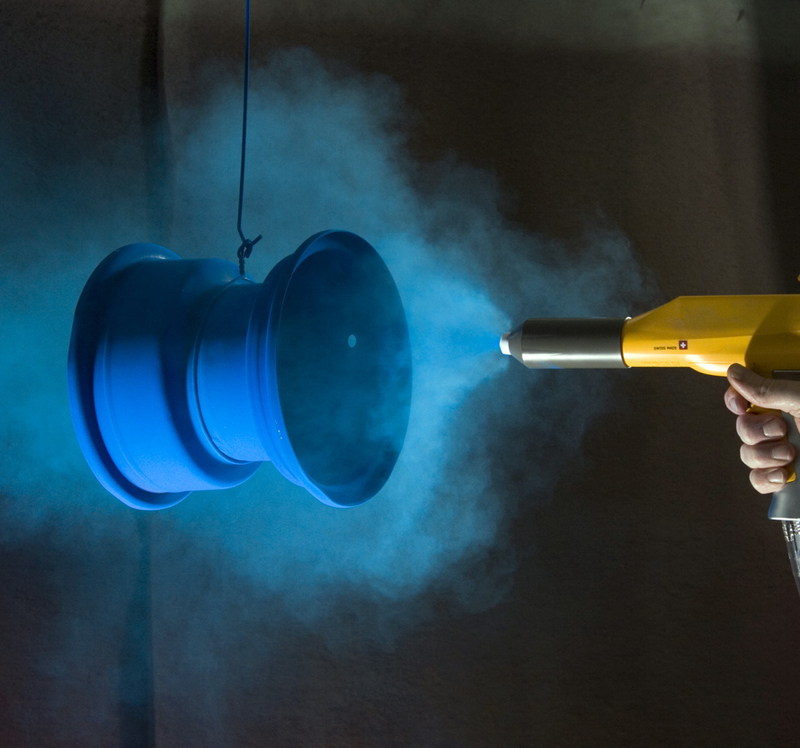 Powder coating technology is not complicated - powder paint special equipment electrified and sprayed on a grounded metal surface. 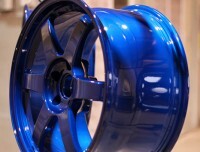 The coated product is placed in an oven where the temperature of 170-200 ° C, the paint is melted and - formed coating.